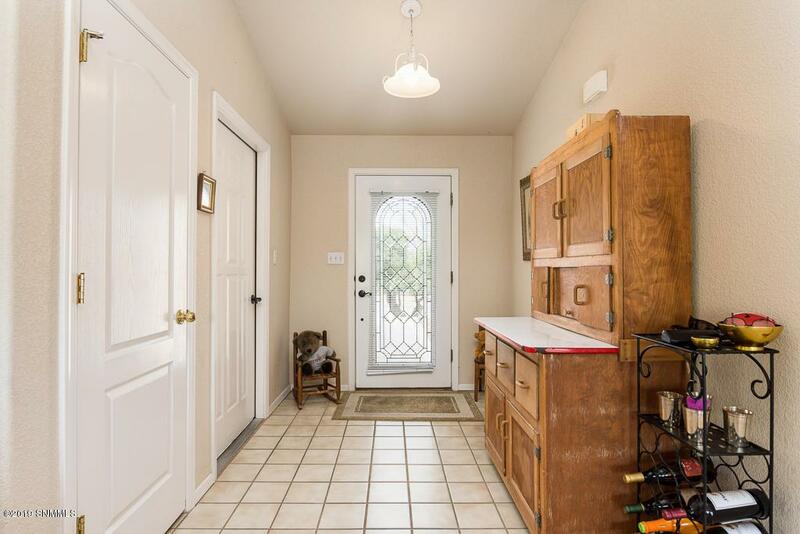 There are so many things going for this property. 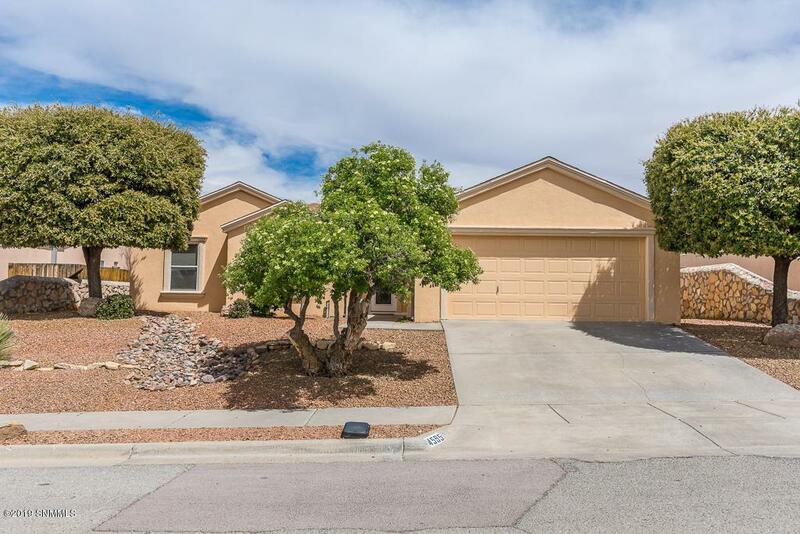 Conveniently located in a mature neighborhood just south of Lohman in Canyon Point, it is an ideal location just minutes from restaurants, shopping, banking, medical and a wide variety of businesses. 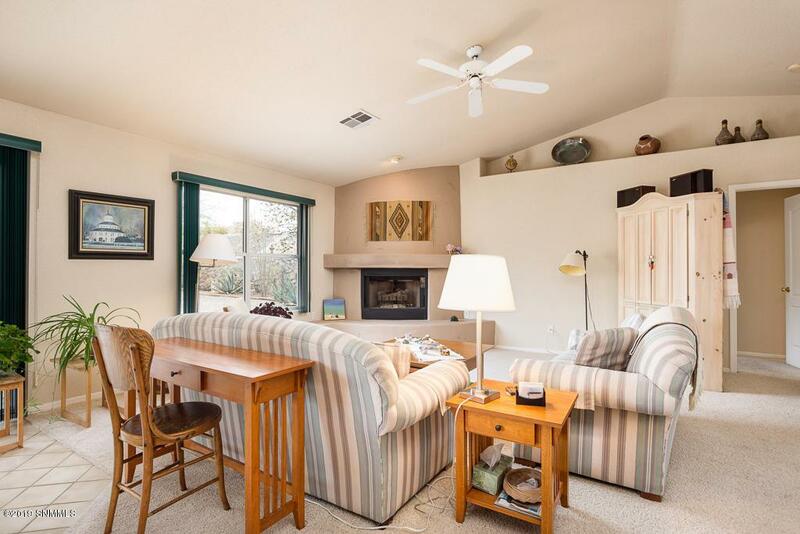 The open floor plan w/split bedrooms is light & bright. Retreat to a master bedroom & bath hosting a shower, jet tub & dual sinks. 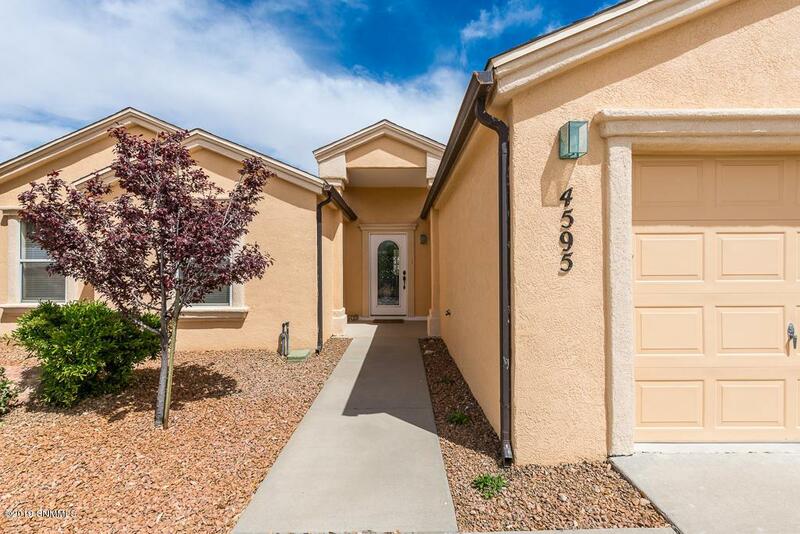 Enjoy outdoor living w/ a large east facing covered patio & easy care xeriscaping. Come see this home, you won't be disappointed!